Composition notebooks from elementary school are stored away in our attic. Printed in my most perfect handwriting are itty, bitty baby steps along my long pathway of creative expression. Writing became a blessing which allowed my to share the thoughts, ideas, and voice of others, as well as my own. Striving to perfect my writing, more specifically, my storytelling skills, Guideposts created How To Tell A Great Story, a two-hour exclusive masterclass structured to instruct writers, like myself on ways to write stories, memoirs, and curated content to share with friends, family, or published on professional websites, local or national publications. Now is the time to master Guideposts masterclass How To Tell A Great Story. 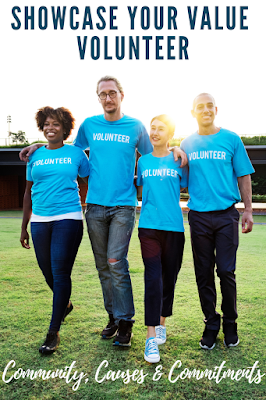 Thank you to Guideposts and FrontGate Media for the courtesy of providing complimentary enrollment for editorial content purposes. Masterstorytellers from Guideposts offer writers firsthand knowledge for composing compelling, engaging content, following a unique formula proven successful at Guideposts for more than 70 years. 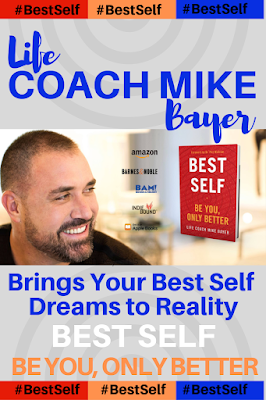 Once enrolled in How To Tell A Great Story, I have the freedom and flexibility of taking the course at my own pace with the option of repeating any of the modules as often as I choose. - Instructions- on how to submit your story to a publisher for publication. "This course an incredible opportunity for me. No university could have done better. So much for so little money. I thank you all so very much. Will be sending something to you all regularly even if all I get is rejections! So grateful for the helpful information, I am tearing up as I write this. Patricia (Pat) Parish, Blessings to the teachers and all your personnel." 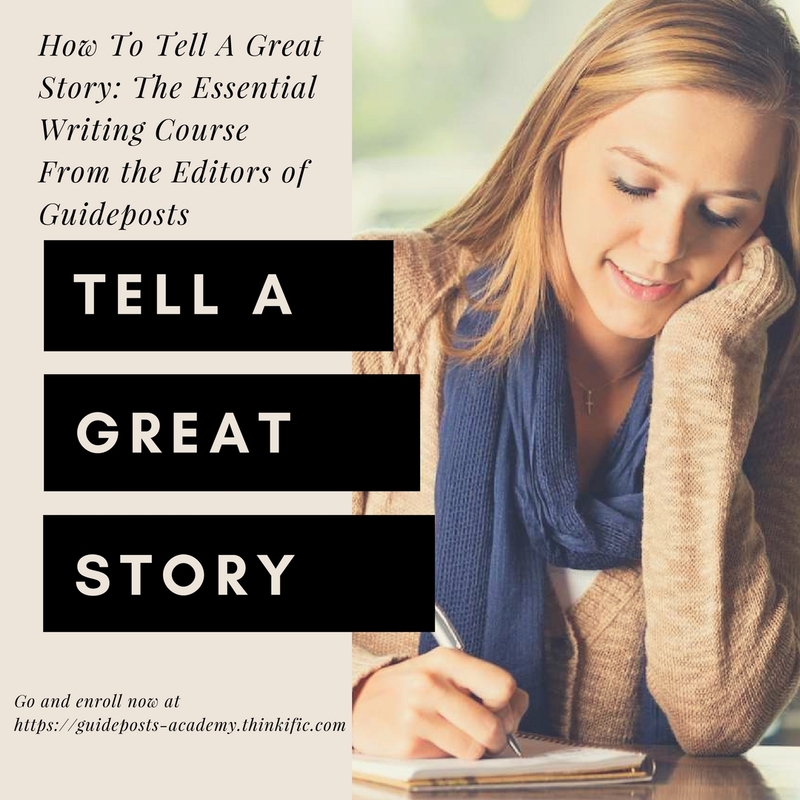 Master Guideposts Masterclass How To Tell A Great Story TODAY!